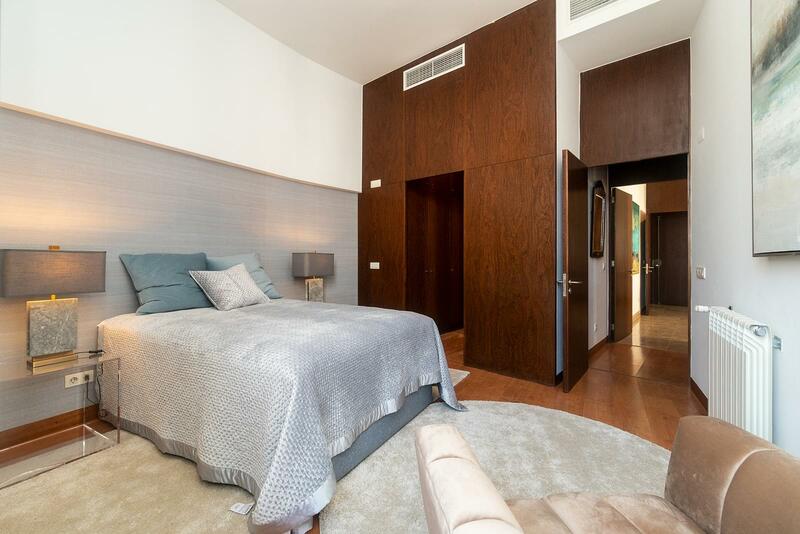 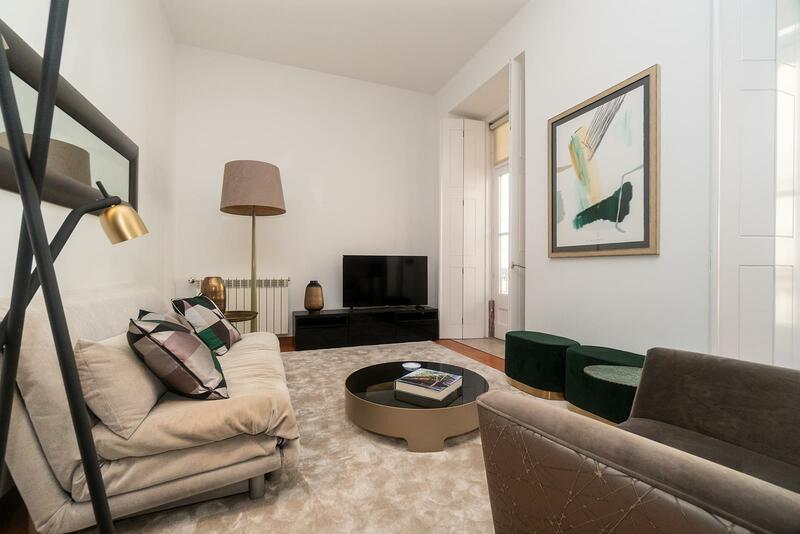 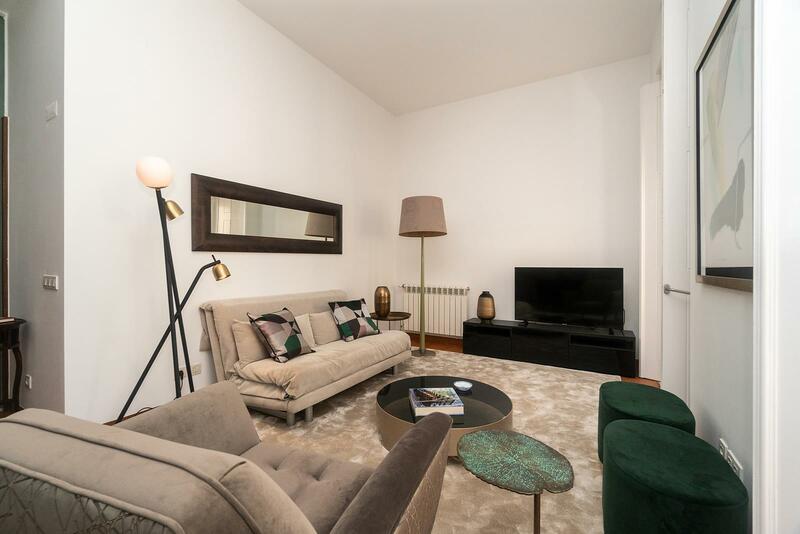 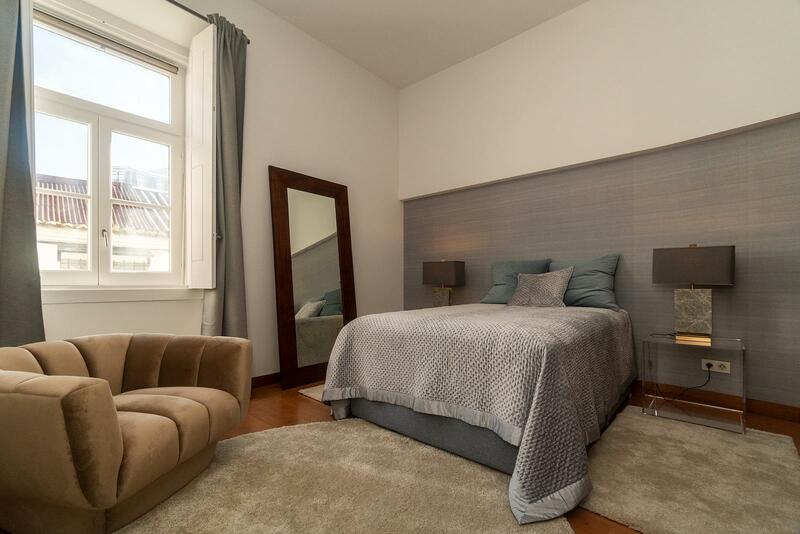 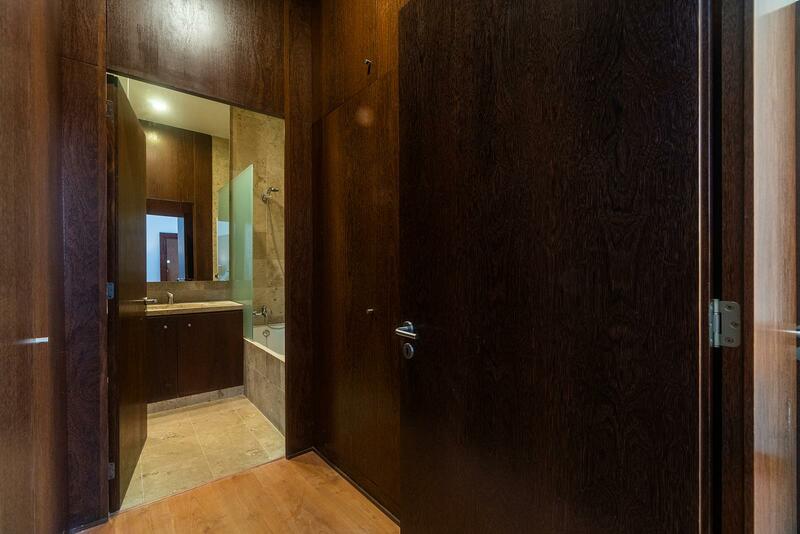 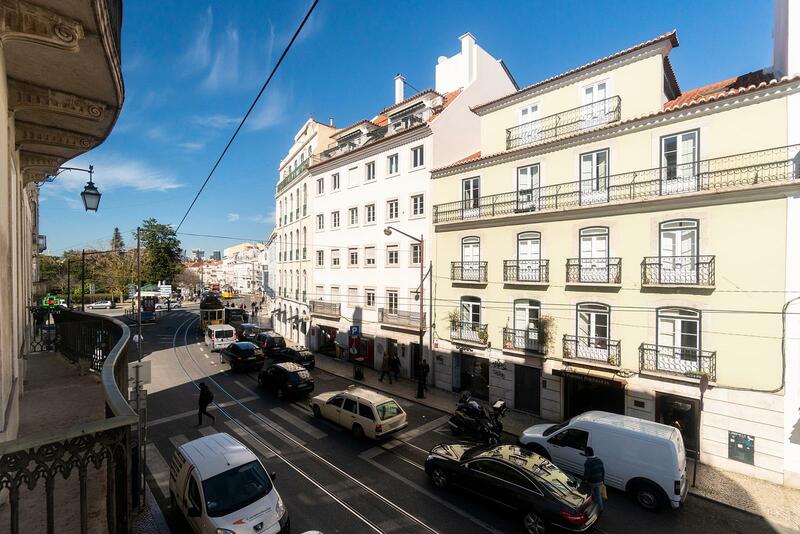 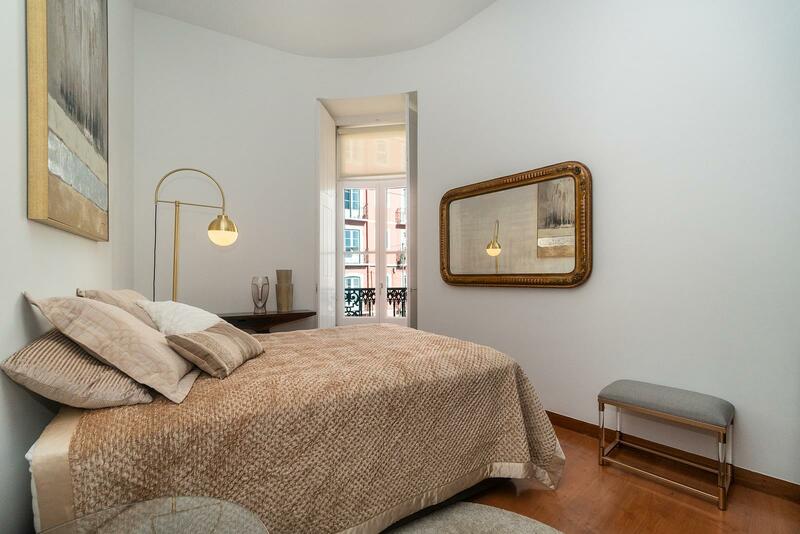 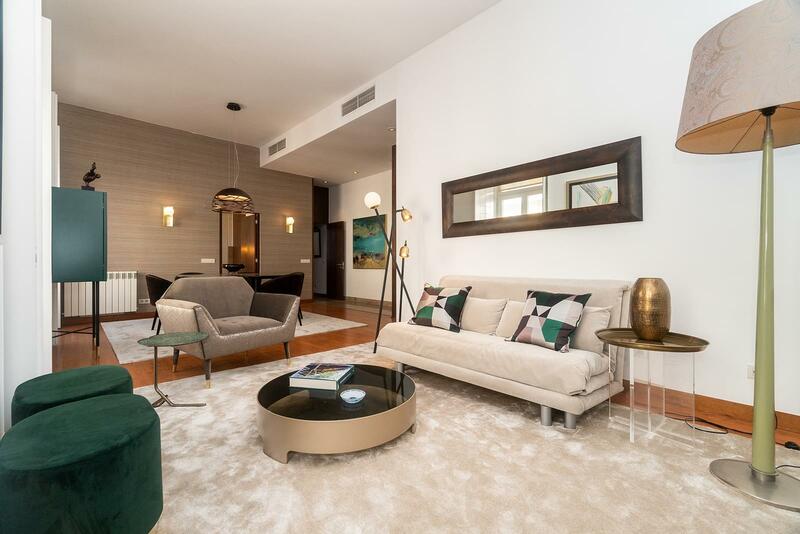 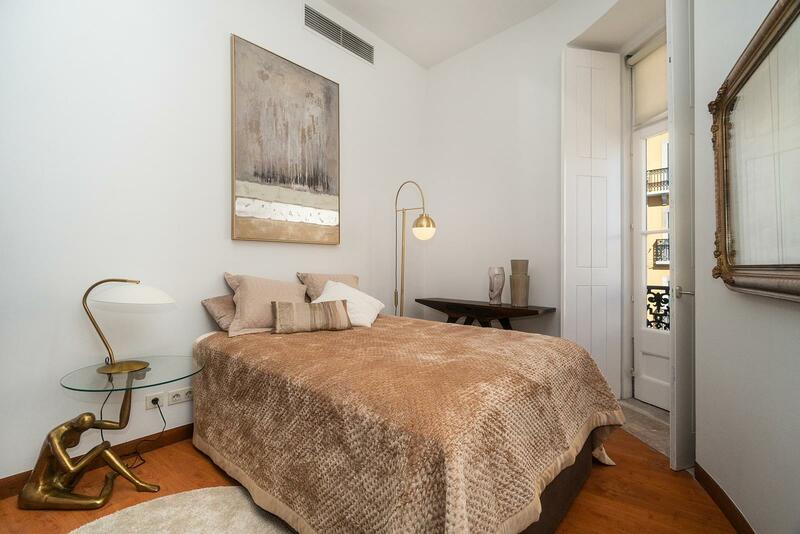 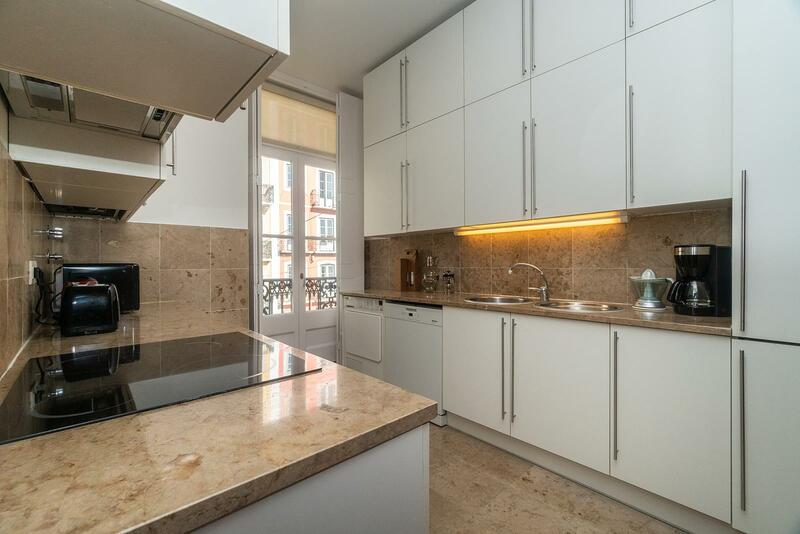 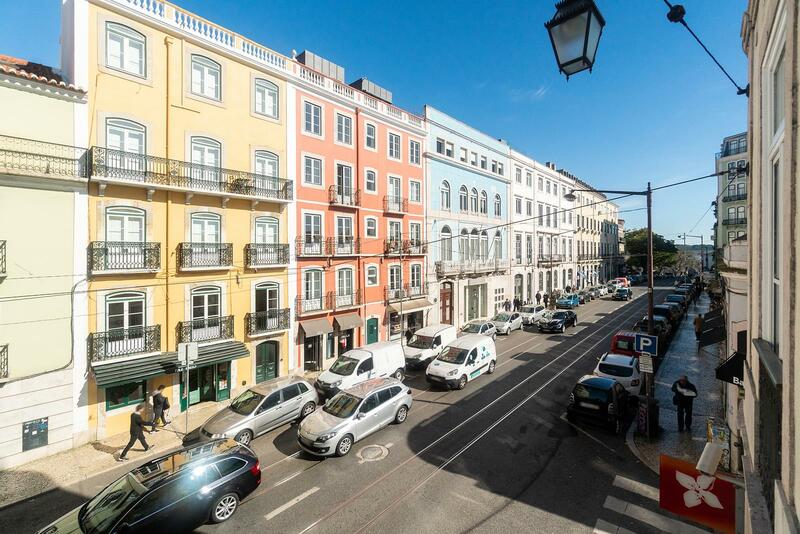 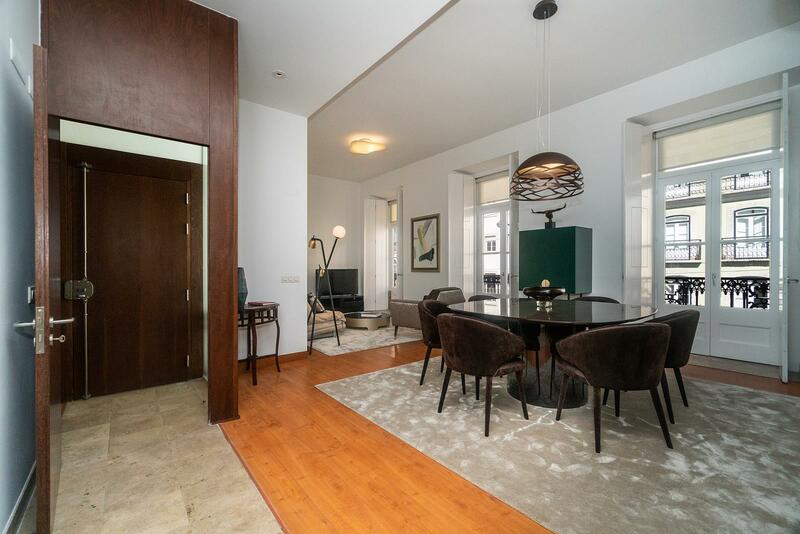 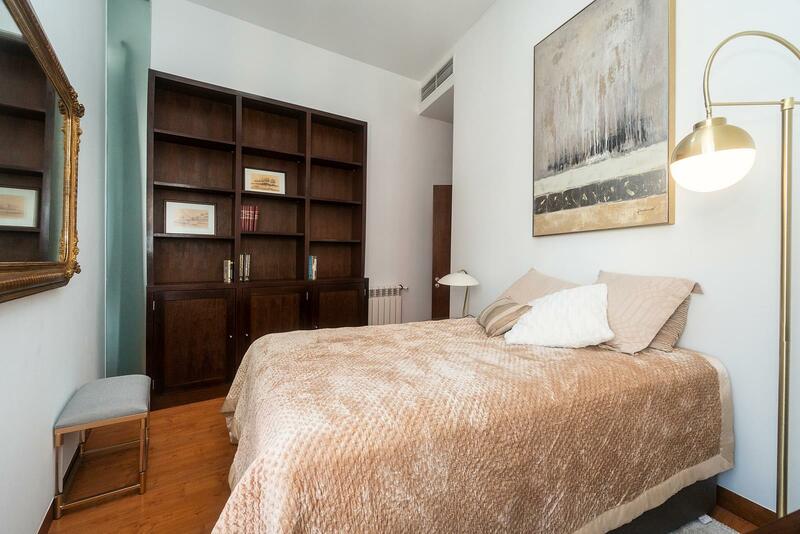 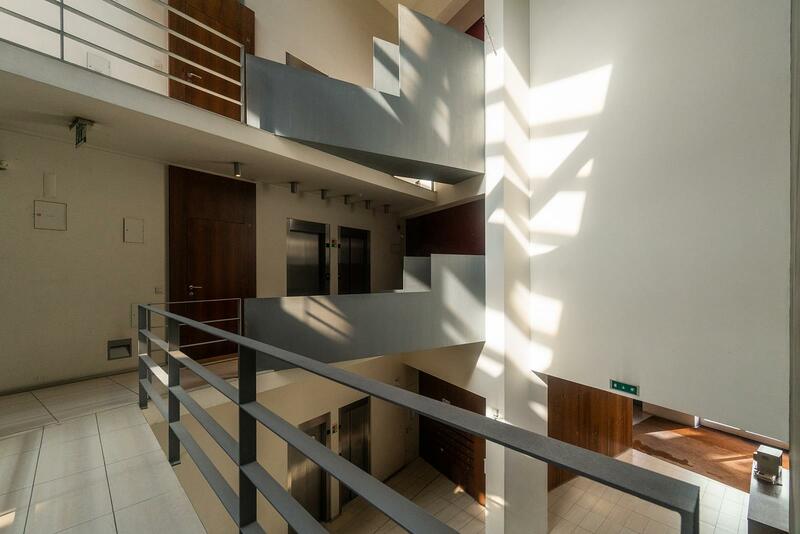 Magnificent 2 bedroom apartment in the heart of Lisbon, in Príncipe Real. 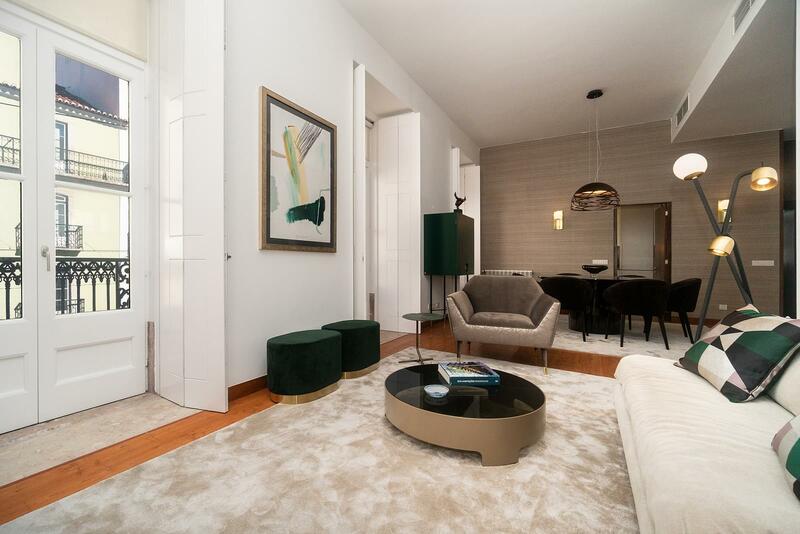 Furnished with fantastic refinement. 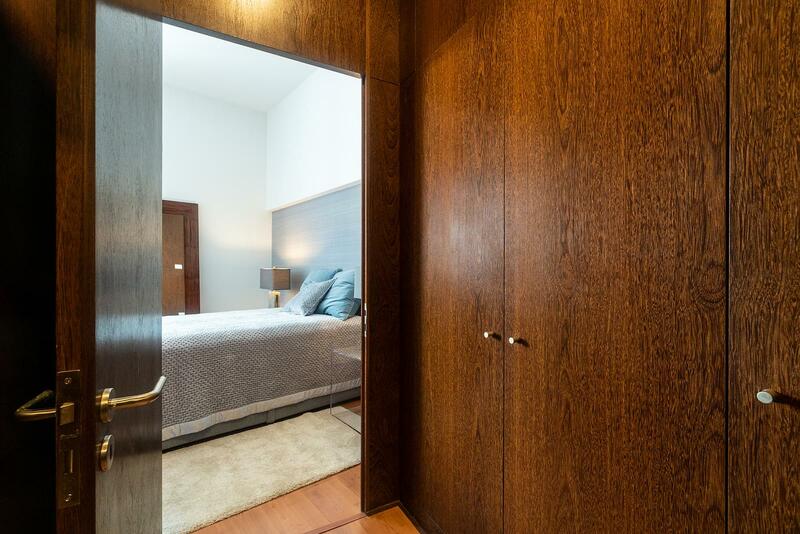 Comprising entrance hall equipped with wardrobe, bathroom with bath, living room with two rooms with access to balcony, fully equipped kitchen, hall access to the bedrooms with wardrobes, bedroom and suite with closet and bathroom complete with bath. 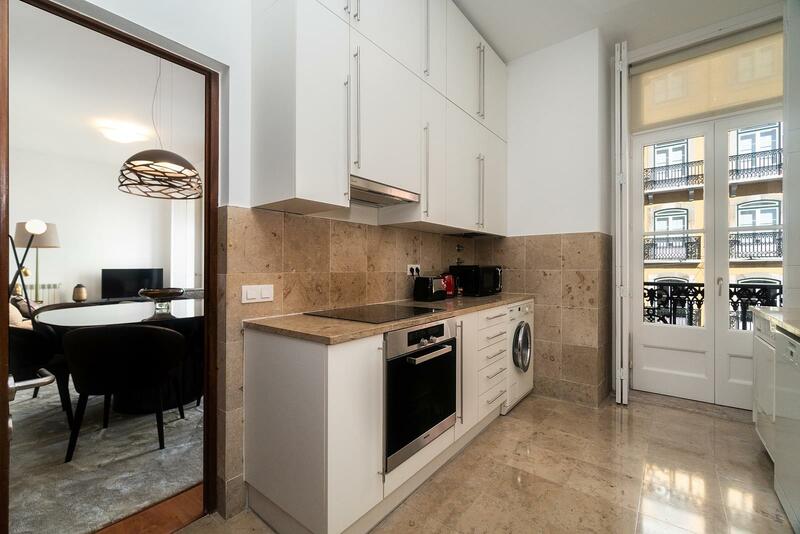 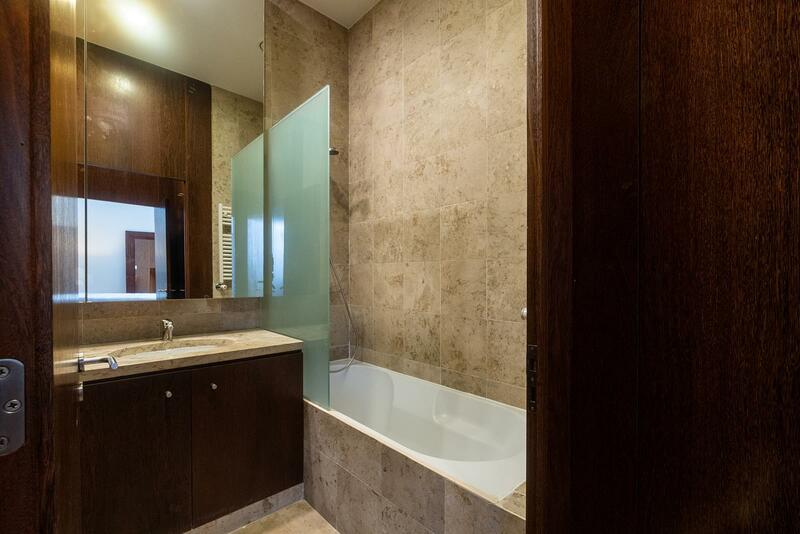 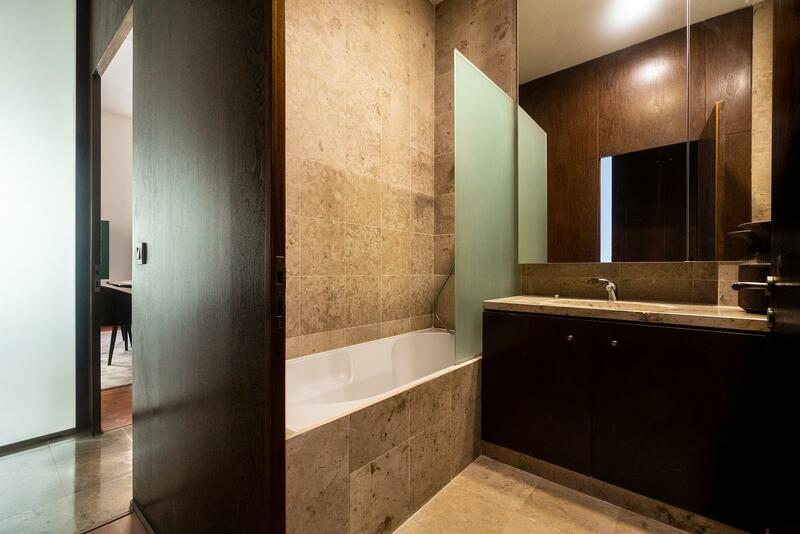 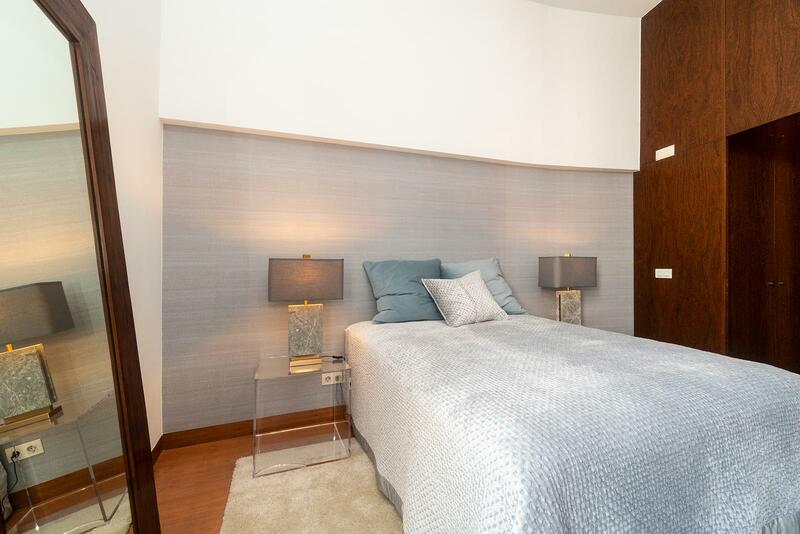 Apartment equipped with central heating and pre-installation of air conditioning and 1 parking place.